We previously considered chia seeds (both Salvia hispanica and Salvia and Salvia sclarea) as excellent sources of ALA in a blog on non-fish-based omega-3 fatty acids 1 . But these amazing little seeds just can’t stop giving. They also appear to have significant benefit benefit if you have type 2 diabetes. But you need to look at final thoughts to get the whole picture from ground level. This was seen in a double-blind randomised controlled trial 2 which looked at whether the humble chia seed (Salvia hispanica L.) could help in the treatment of overweight and obese patients who have type 2 diabetes. The researchers considered that Salba-chia 3 (a white variant of the black Salvia hispanica species), an ancient seed, improves management of type 2 diabetes and suppresses appetite. It just happens that they used the white variety, it wouldn’t have mattered if they had used the black variety. 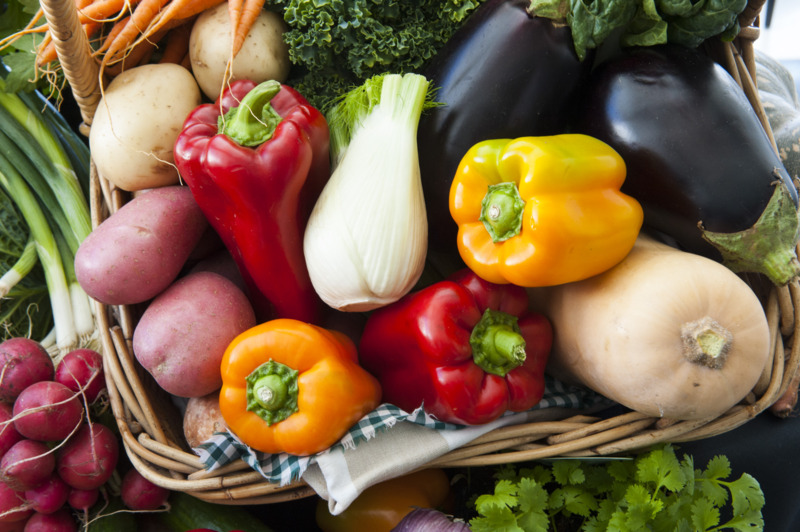 In fact, Dr Greger argues 4 that the black variety is even more beneficial to human health. The aim of this study was to assess the effect of chia on body weight, visceral obesity and obesity-related risk factors in overweight and obese adults with type 2 diabetes. This was a 6-month long double-blind, randomised, controlled trial which used two groups of overweight/obese patients with type 2 diabetes. 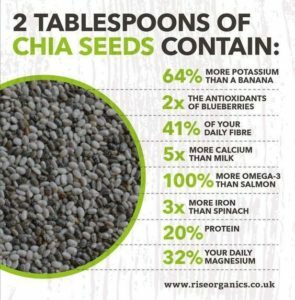 So, if you want the benefits outlined above, I strongly advise that you grind up your chia and flaxseeds before adding them to your morning muesli or any of the other meals during the day where you would (I hope) use lots of these two miracle seeds. And, by the way, avoid sprouting chia seeds, particularly ground chia seeds, since research 10 has shown they are pretty good at growing salmonella as well! 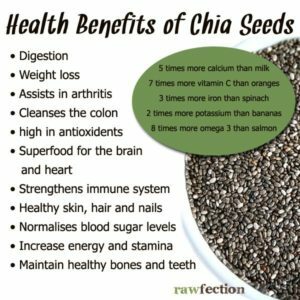 Oh, and one more helpful benefit of chia seeds is that they have been shown 11 to reduce appetite – hence reducing the number of calories that people eat. Just one teaspoon of chia a day (50 Kcal) appeared to be enough to reduce what subjects ate afterwards by as much as 300 Kcal).